26/10/2018: Our PhD student Nichola Plowman win Jarosik award for the best ecological paper published by a student in 2017 from Czech Society for Ecology. 1/12/2016: Our ant data collected during “Our Planet Reviewed” (IBISCA. PAPUA NEW GUINEA) Mt. 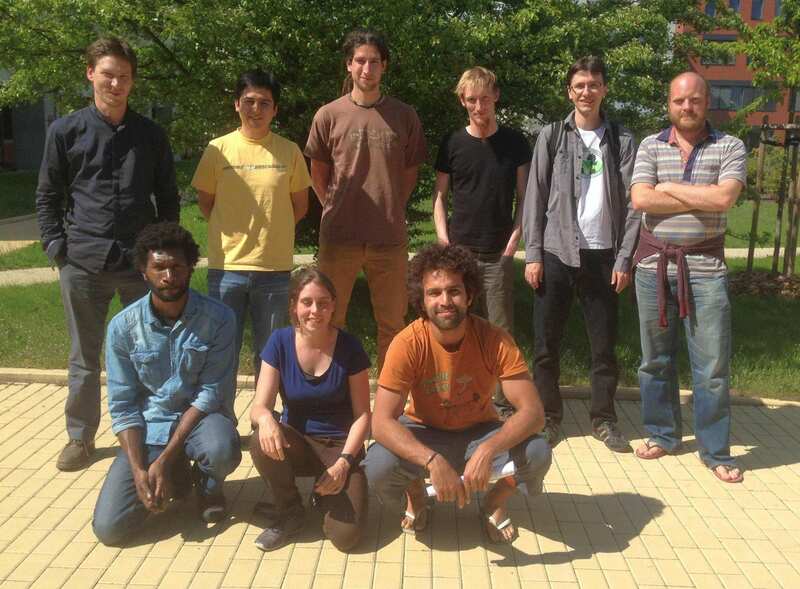 Wilhelm expedition now part of the new study of Rob Colwell et al. 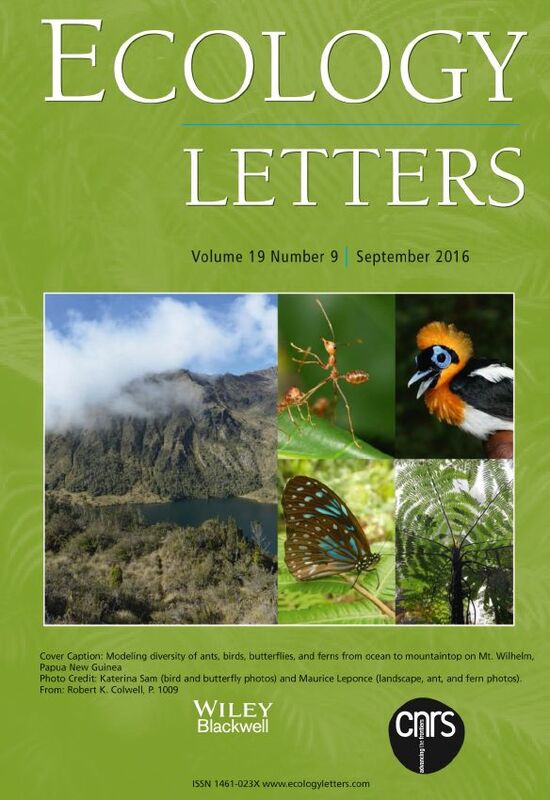 covered in Ecology Letters in August 2016. Check it out! 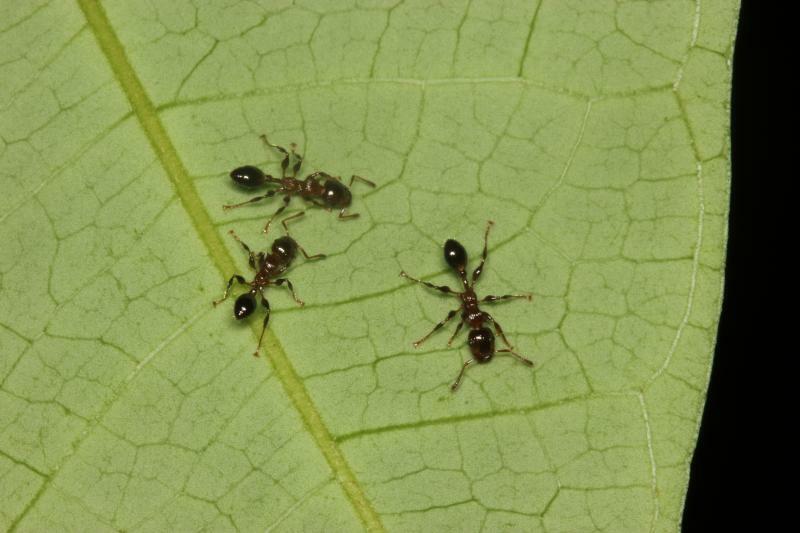 Camponotus wanangus: a new ant species dedicated to Wanang village and its people in Papua New Guinea. See our also ‘Media’ page for all media coverage in Czech and English. This entry was posted in News on April 11, 2015 by petaklimes. This entry was posted in News on March 7, 2015 by Nic.